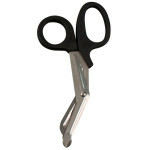 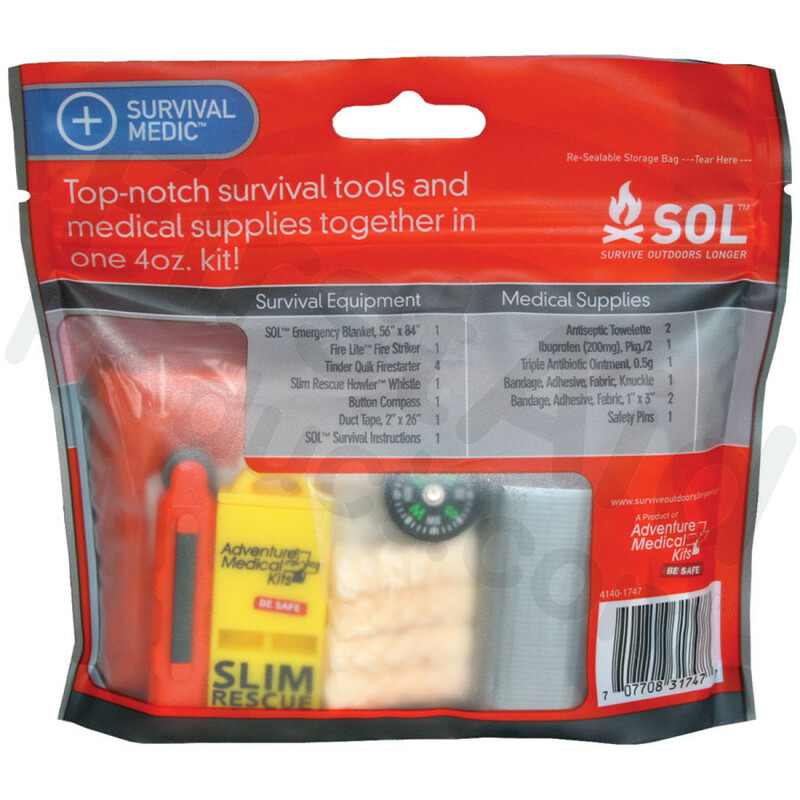 When the unexpected happens, having survival, medical, and gear repair supplies close at hand is essential. 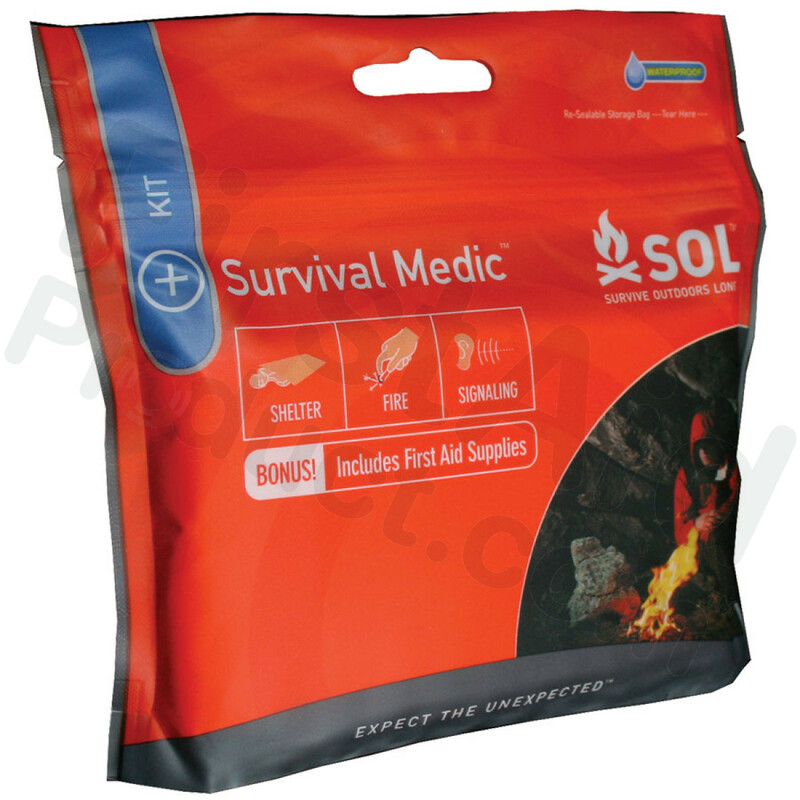 The Survival Medic is compact and lightweight, easily slips into a pocket, and is meant to be kept on your person at all times without adding unnecessary bulk or weight. 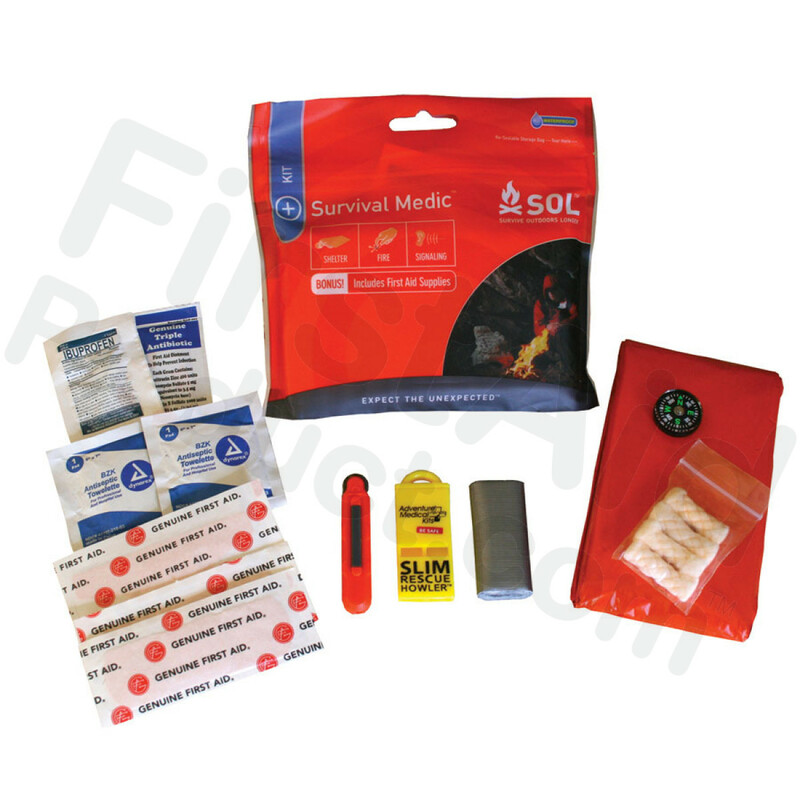 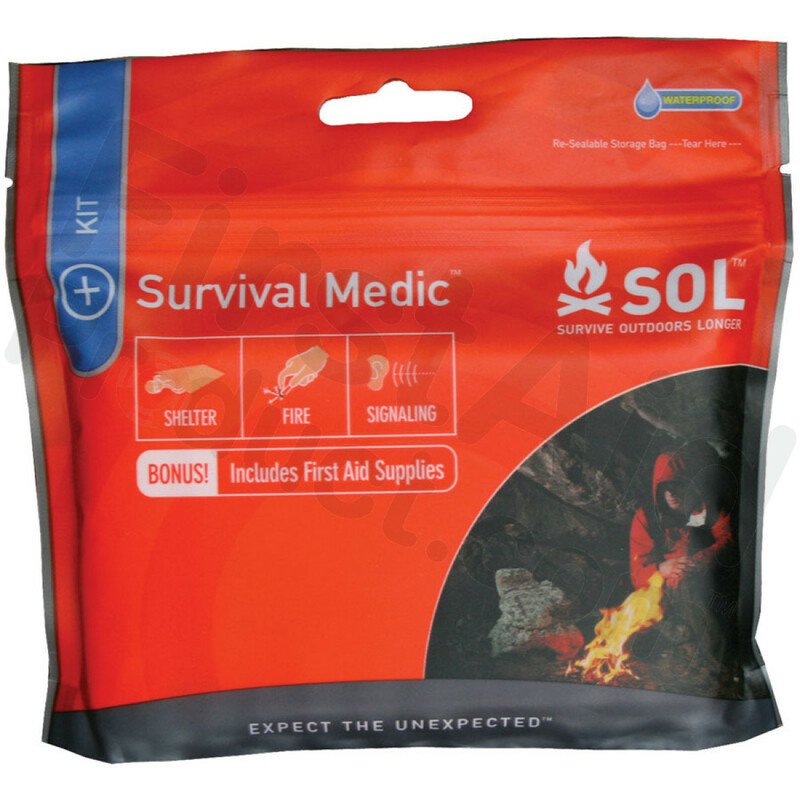 Packed inside the ultralight waterproof pouch is an SOL Emergency Blanket, Fire Lite sparker, Tinder-Quik tinder, SLIM Rescue Howler whistle, duct tape, and button compass, as well as antiseptic wipes, gauze, and bandages to patch up cuts and scrapes. 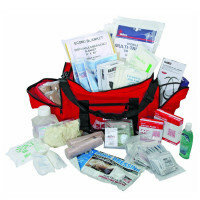 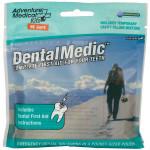 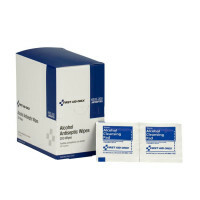 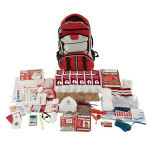 Each kit in the Medic series features proprietary DryFlex™ bags for the ultimate in ultralight, waterproof storage. 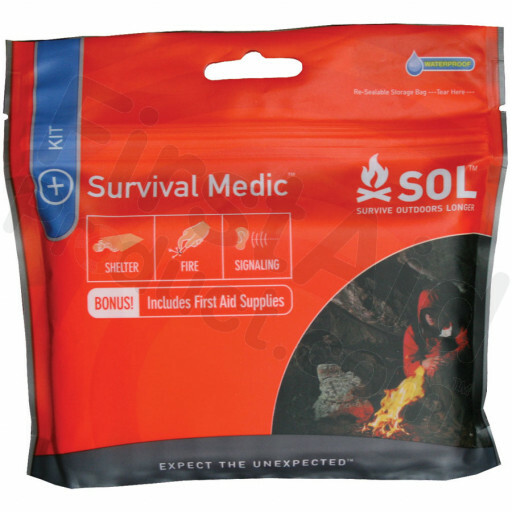 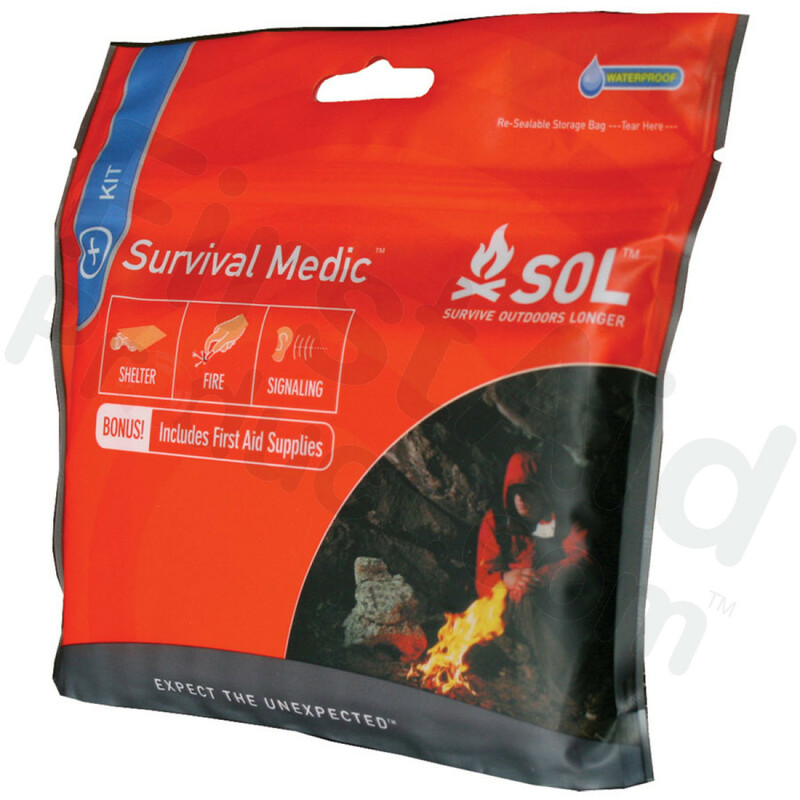 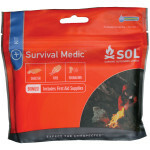 Adventure Medical / Survive Outdoors Longer / SOL Survival Medic.